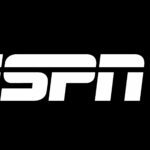 ESPN+ and ESPN have continued their investment in soccer rights with the US rights to Coppa Italia and Supercoppa Italiana. 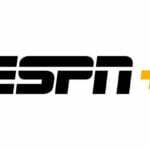 With ESPN+’s existing Serie A matches makes ESPN and ESPN+ the exclusive home of Italian professional soccer in the United States. 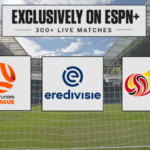 Approximately 36 matches (one per week) will be streamed on ESPN+. 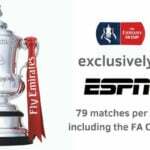 ESPN+ will stream 30 matches (one per week) April through November. 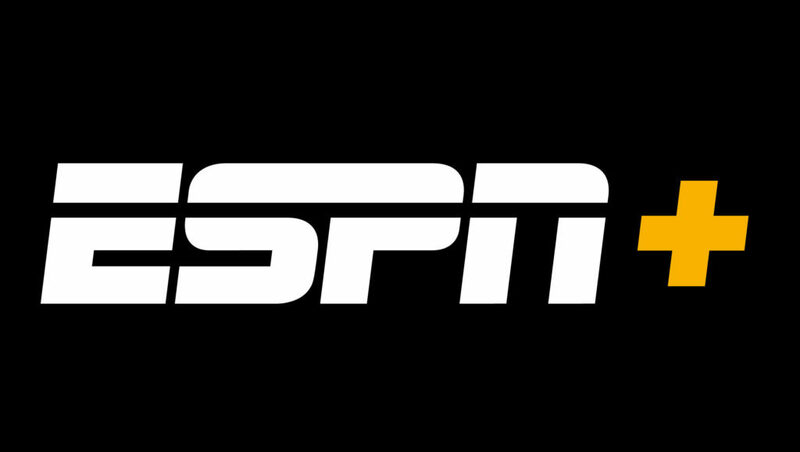 ESPN+ will stream 60 matches (five per week).